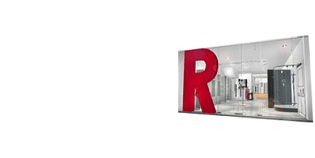 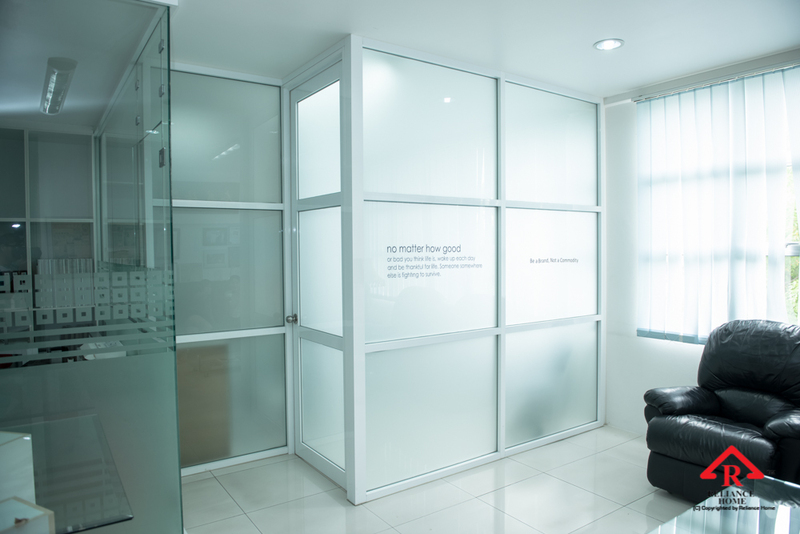 We design and manufacture uniquely modern room dividers and office partition wall systems for use in offices, schools, medical offices, at home, or anywhere a privacy partition wall is needed. 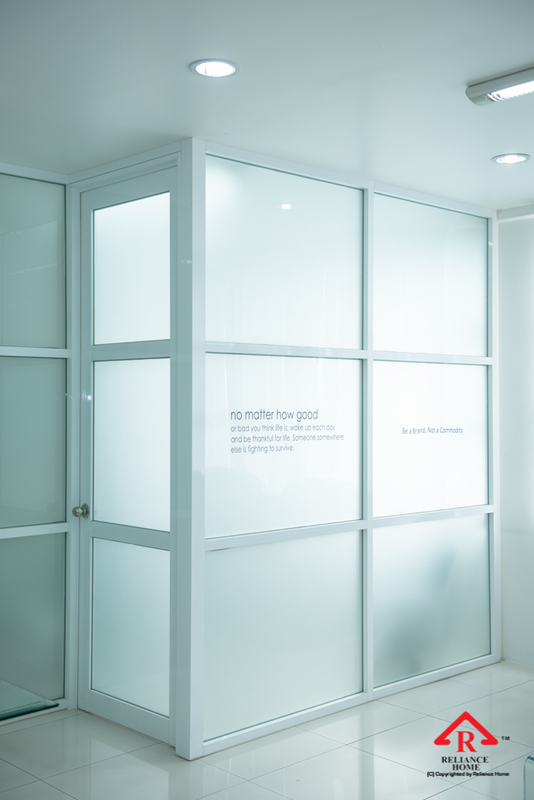 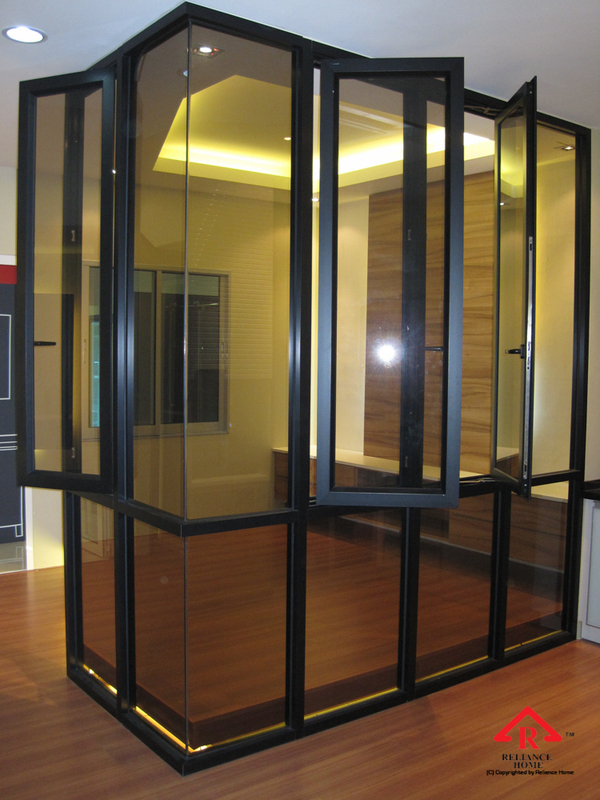 Office Partition is a wall that dividing space into different rooms to enhance space efficiency. 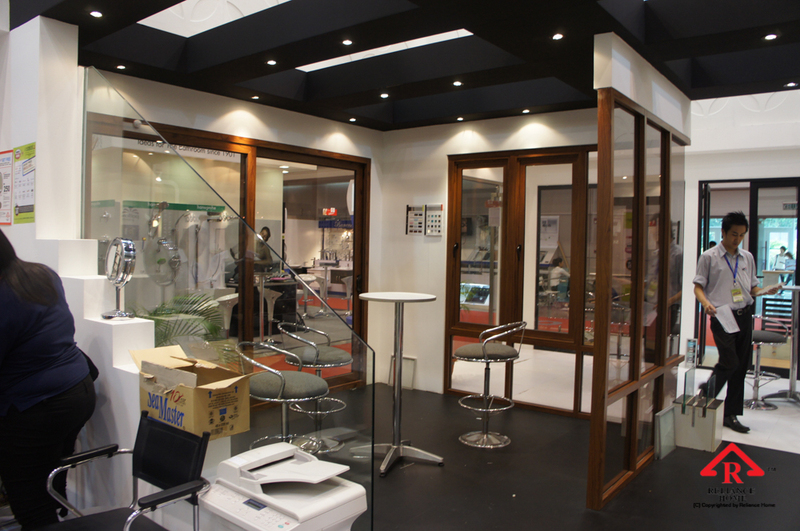 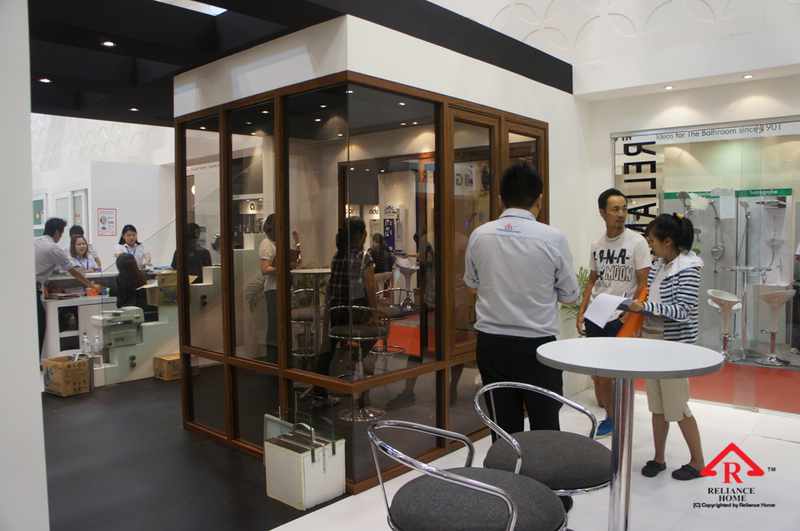 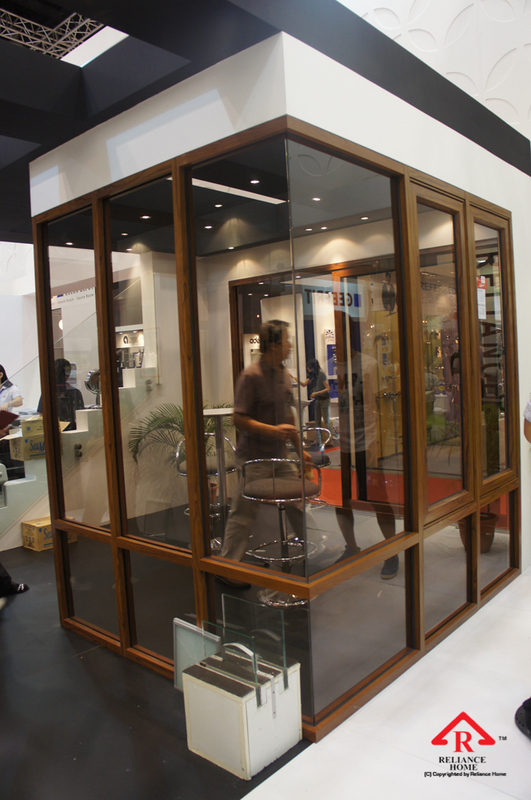 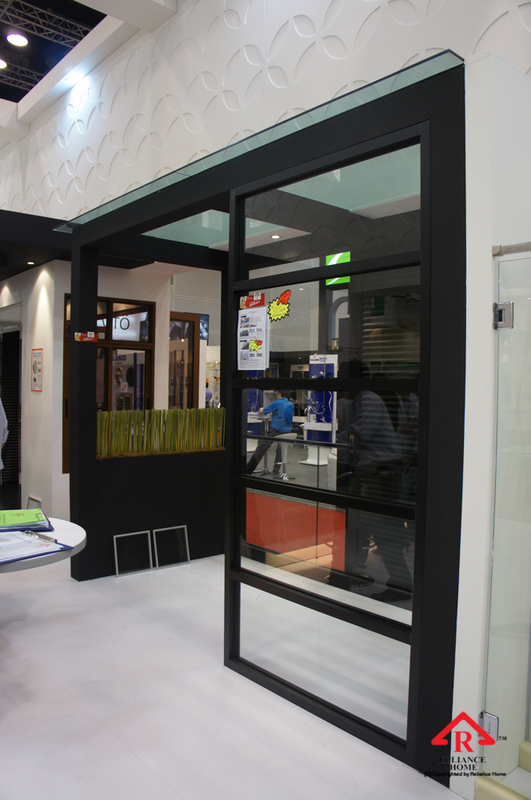 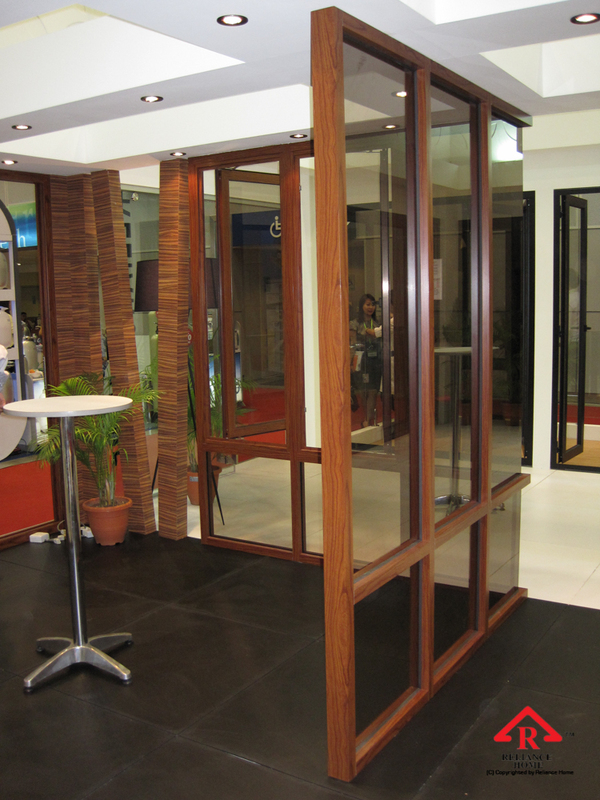 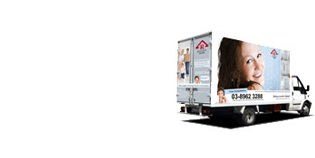 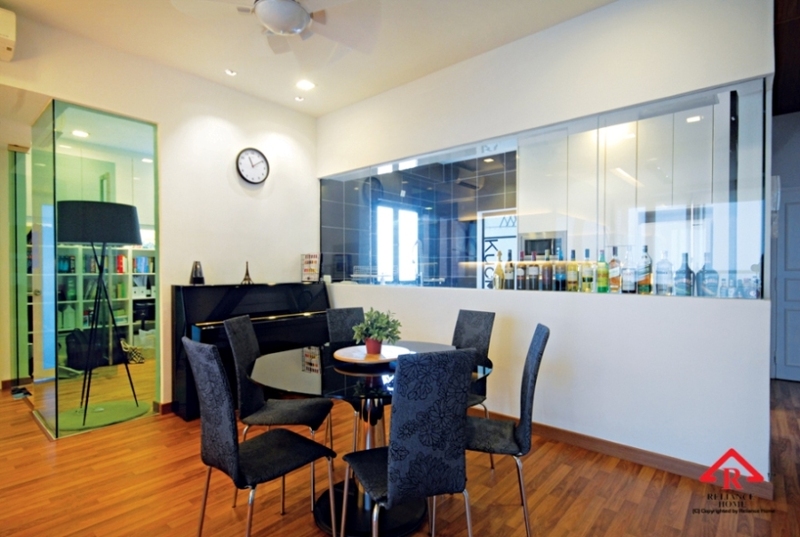 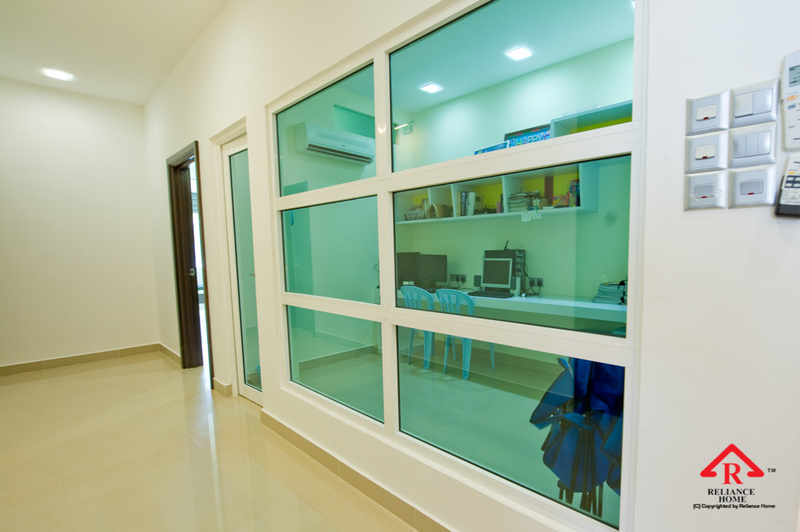 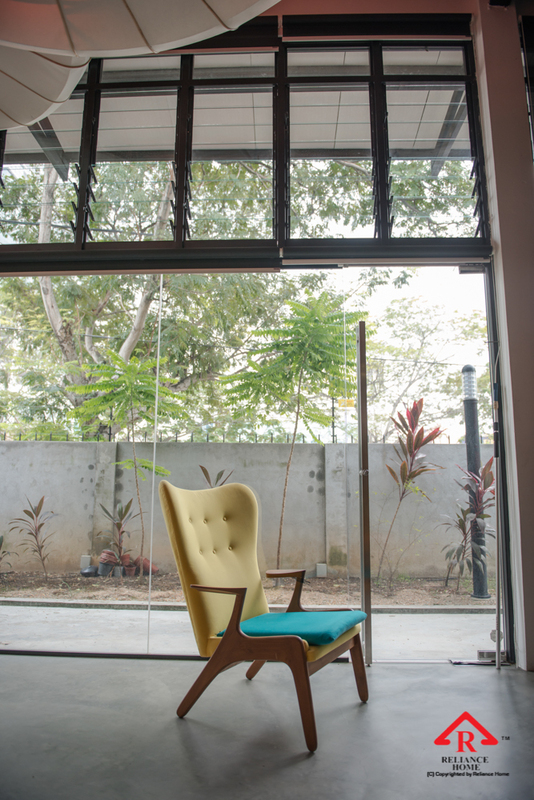 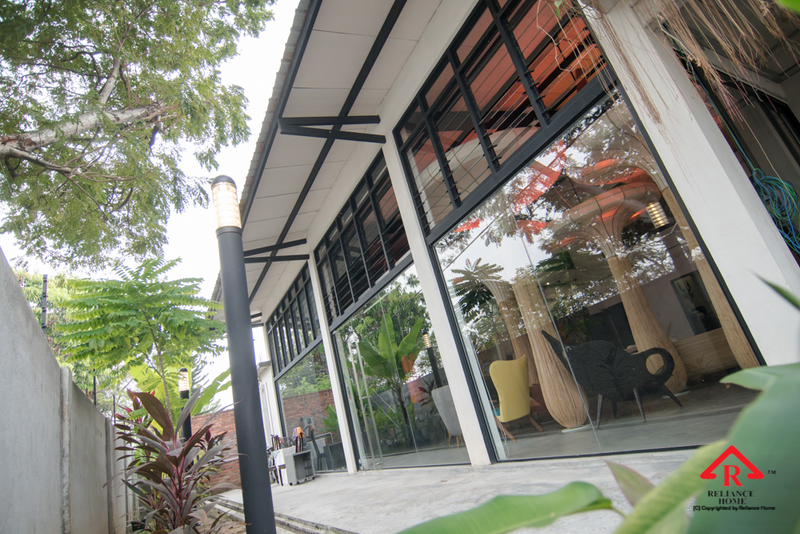 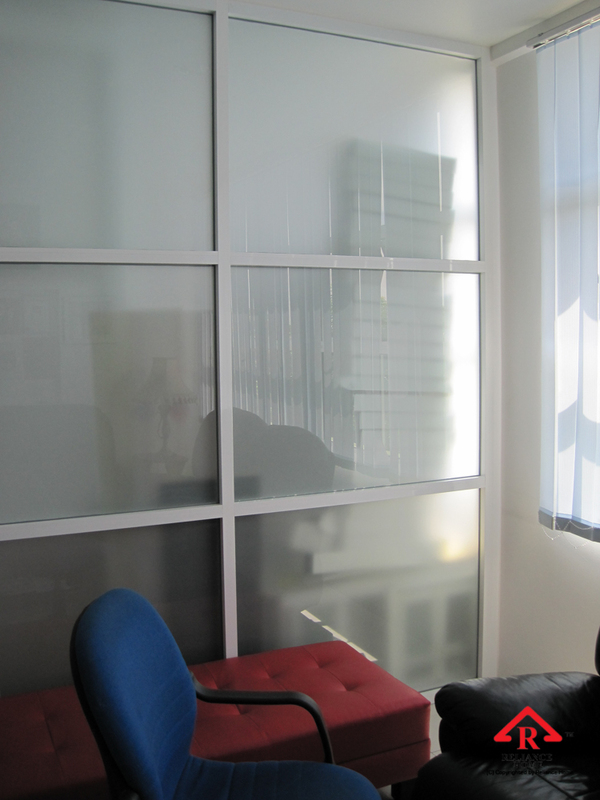 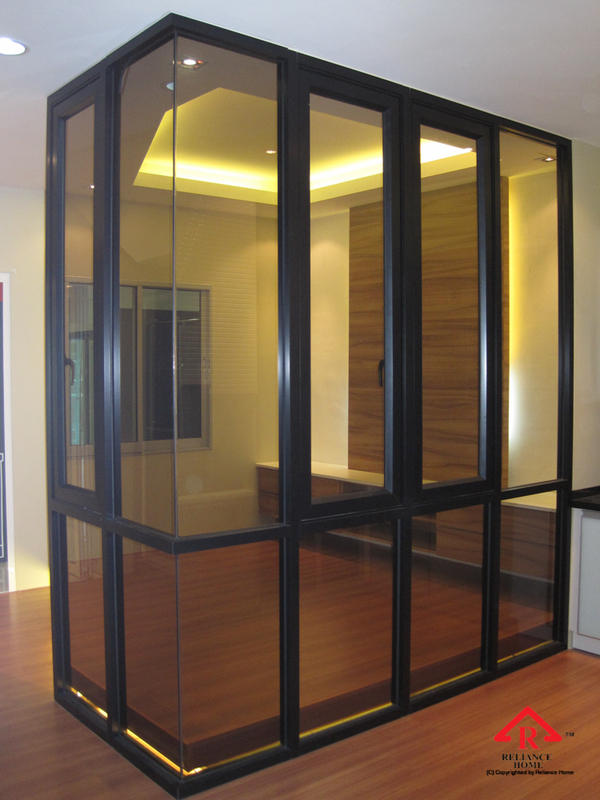 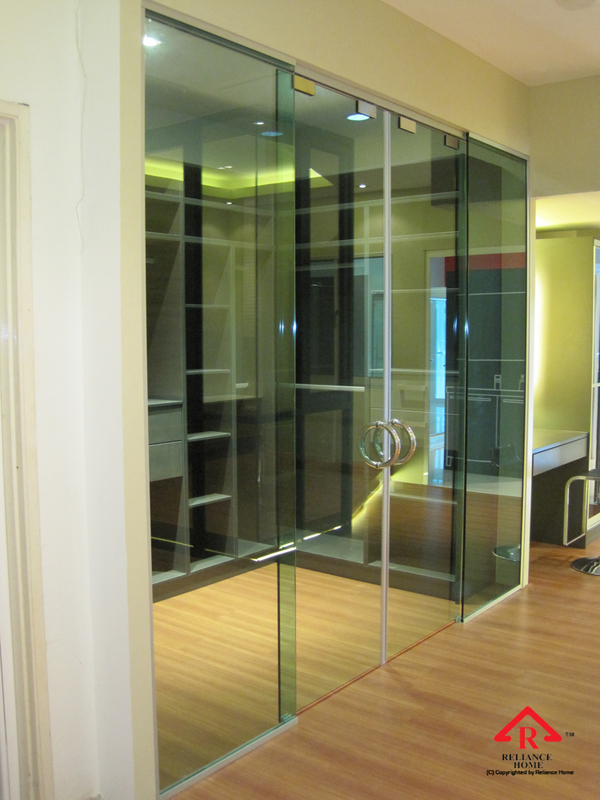 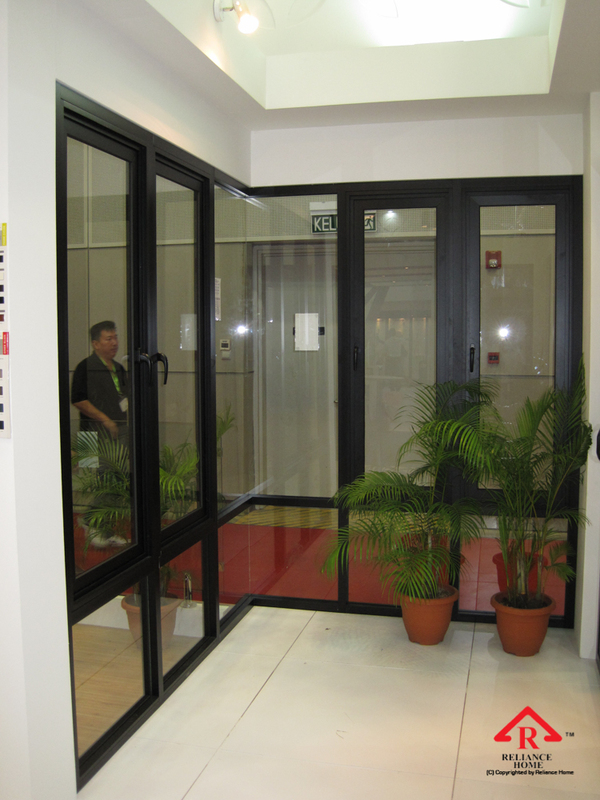 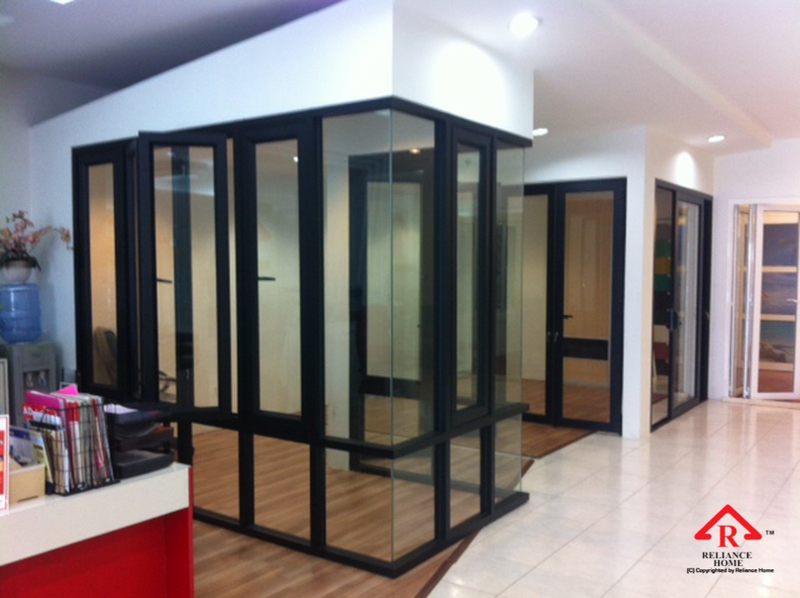 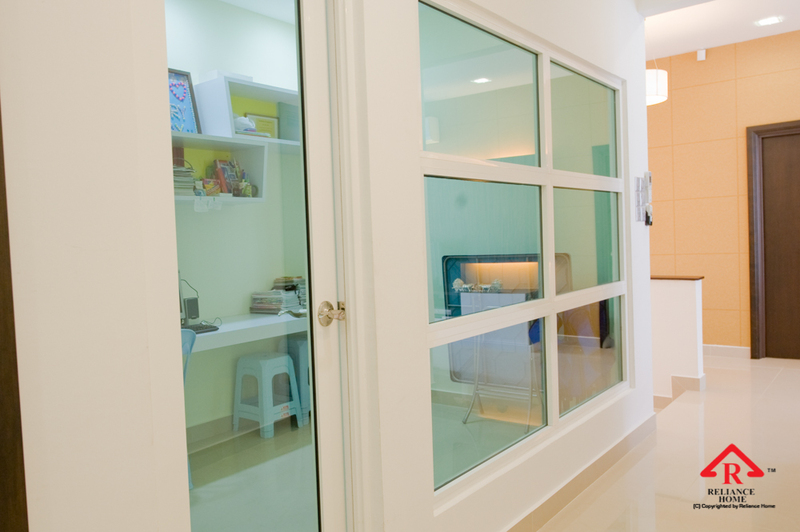 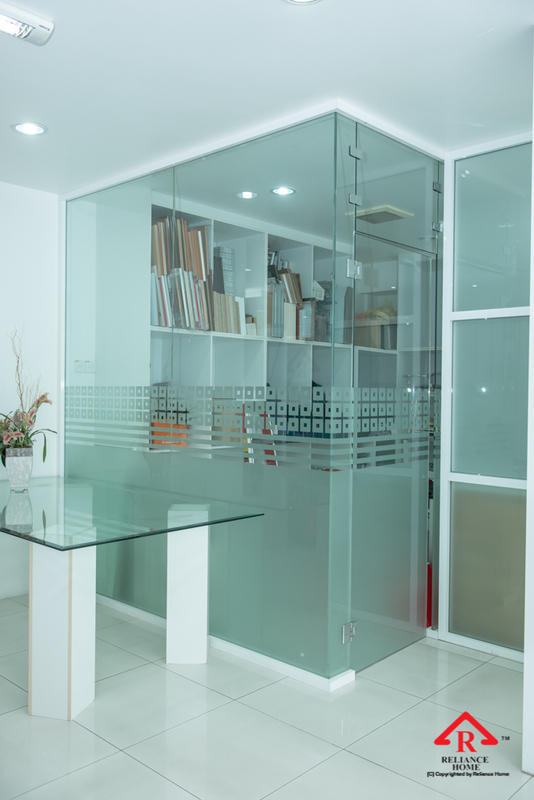 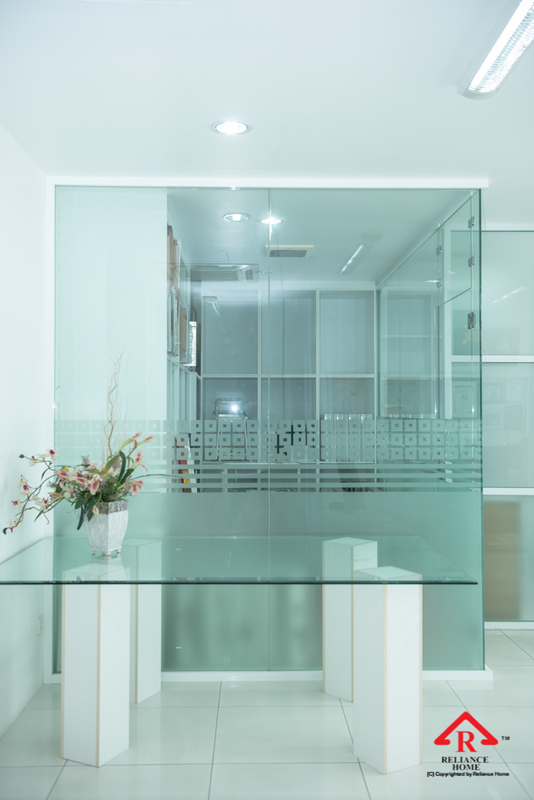 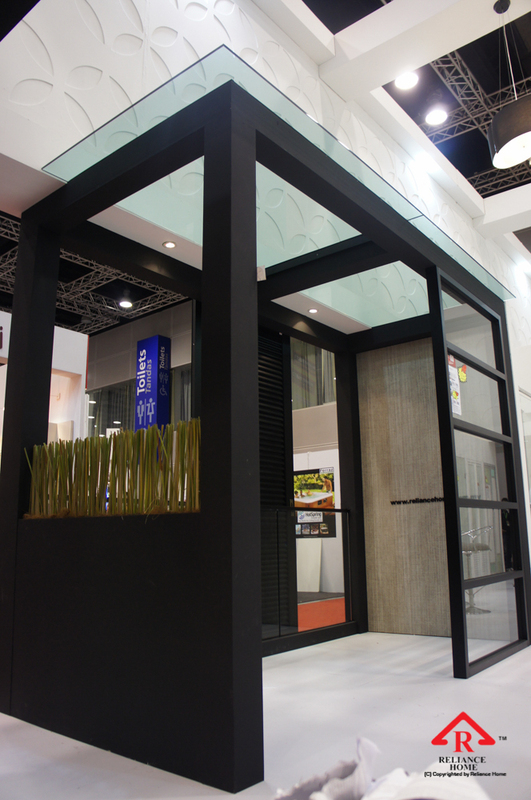 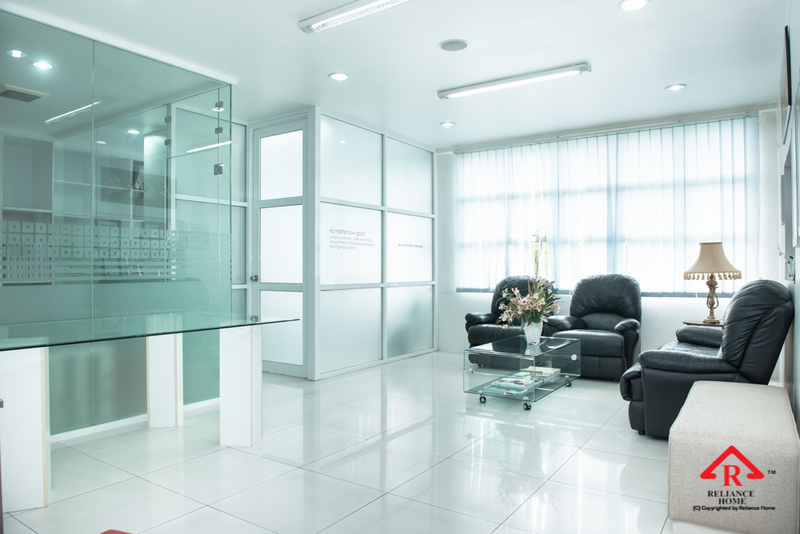 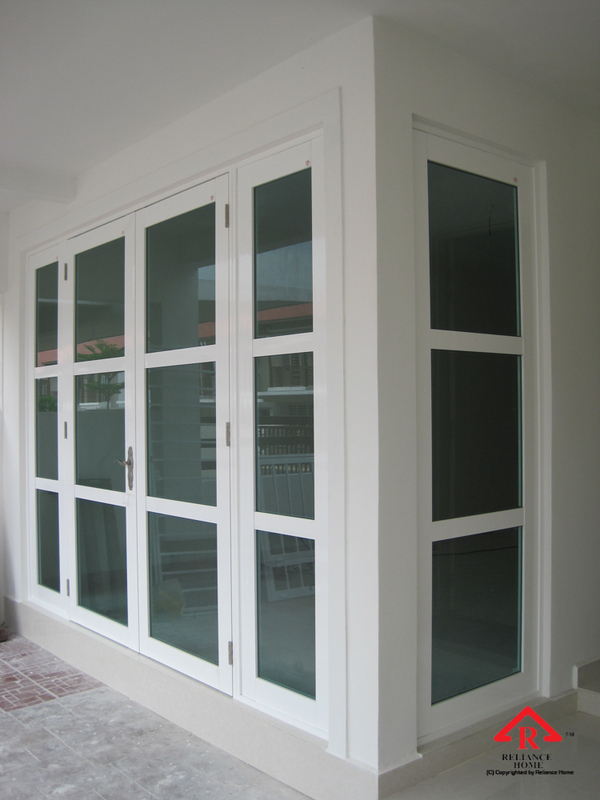 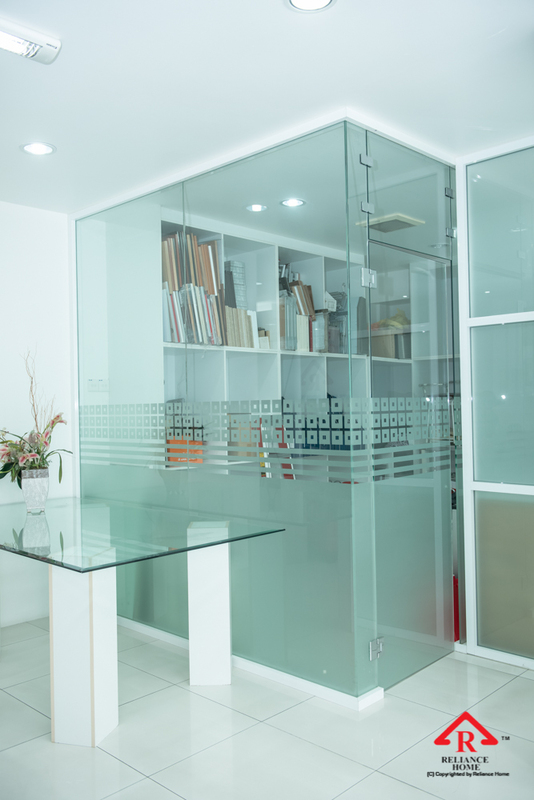 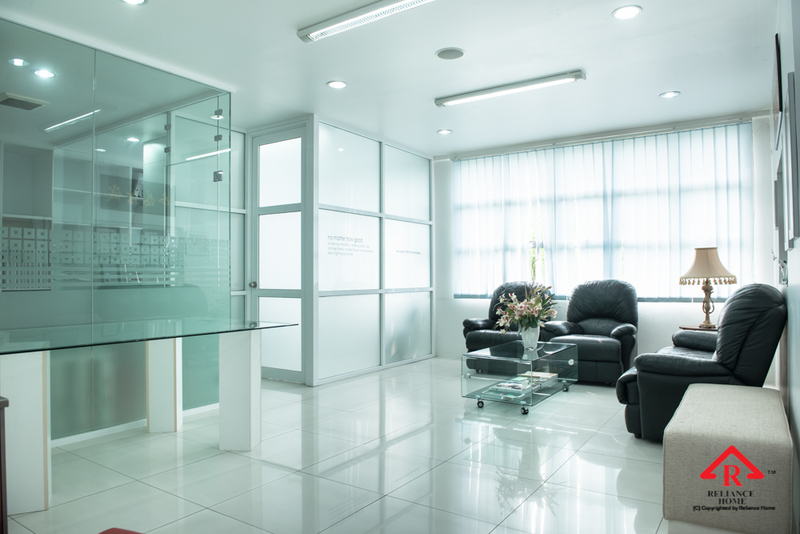 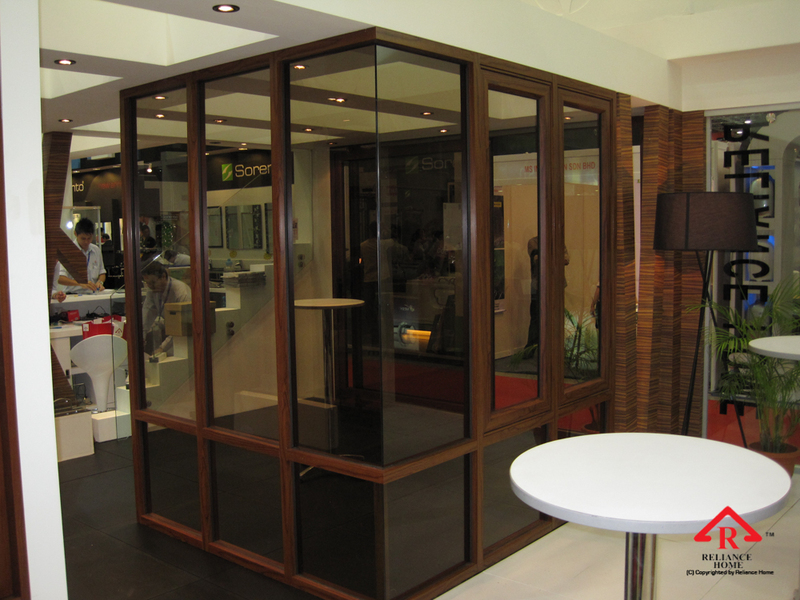 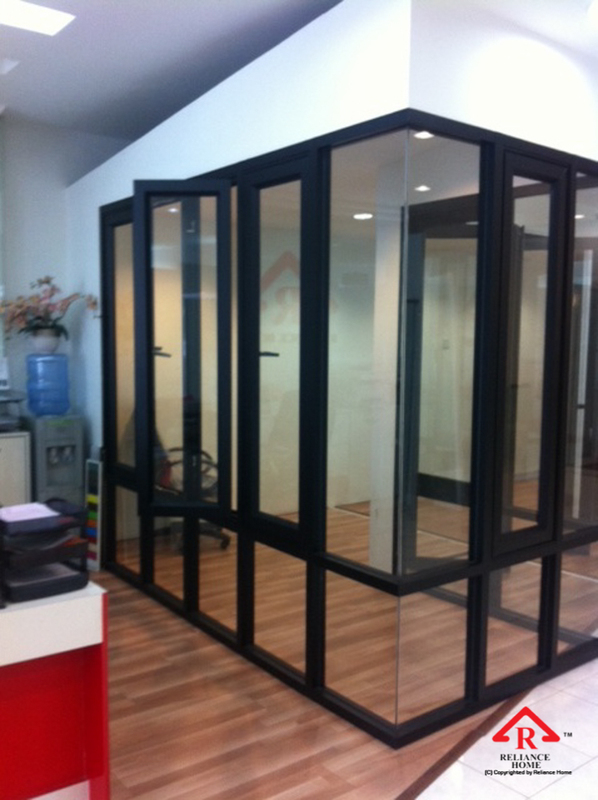 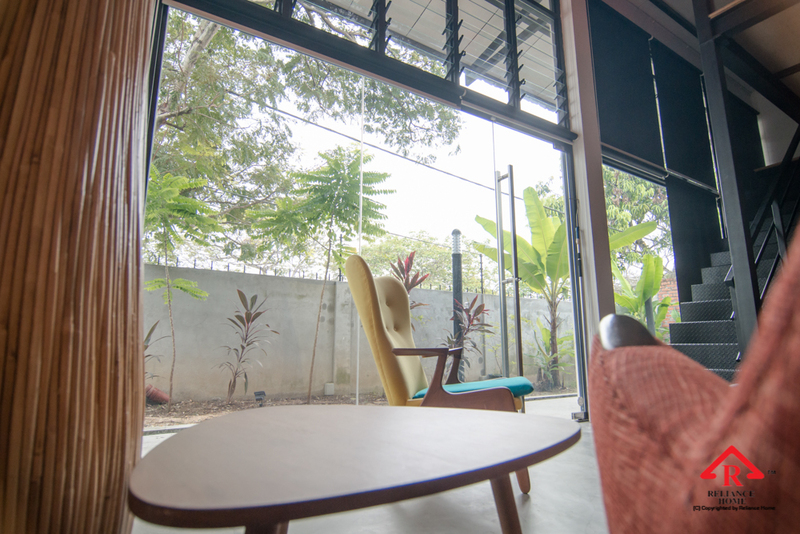 There are many benefits of having Glass Partition compared to brick wall.